31 December 2015 – We are delighted to announce that British Rowing’s Chairman, Annamarie Phelps (nee Stapleton), has been awarded a CBE (Commander of the Most Excellent Order of the British Empire) in the New Year’s Honours 2016 in recognition for her services to rowing. 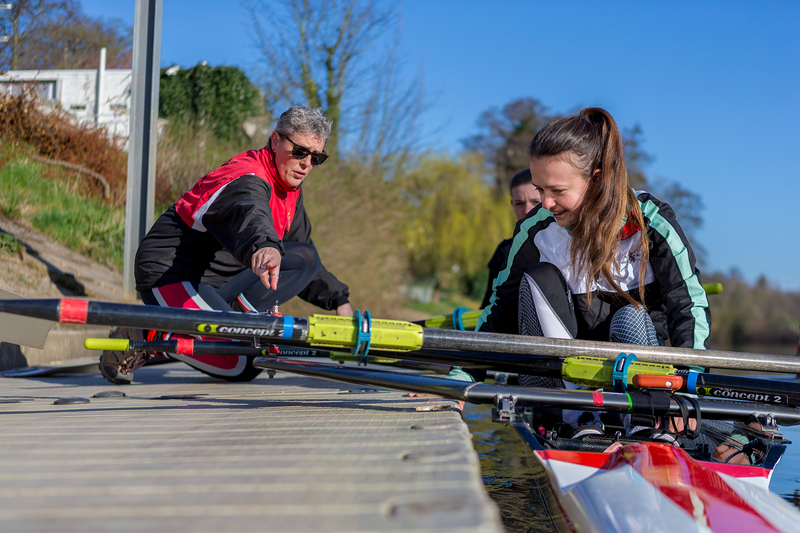 Annamarie, Chairman of British Rowing since February 2013, has been actively involved in rowing for over thirty years after taking up the sport at university. 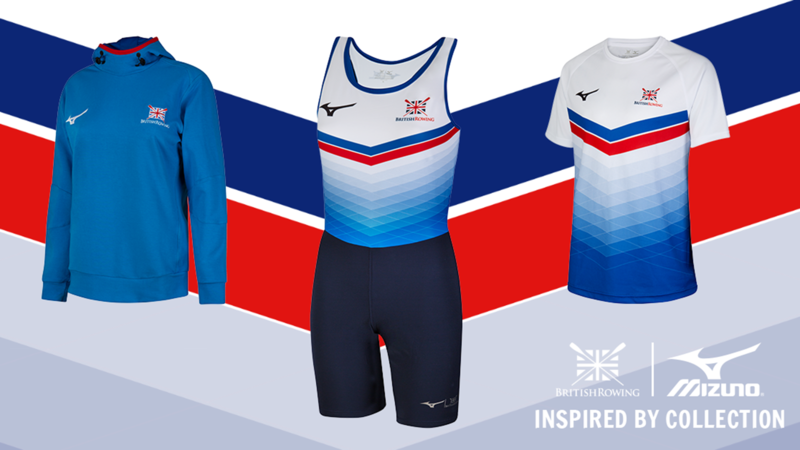 She enjoyed a successful international rowing career representing Great Britain at the 1996 Olympic Games in Atlanta (women’s eight). Annamarie also competed in World Rowing Championships between 1991 and 1995 as well as the Commonwealth Regatta in 1994. She was World Champion in 1993 (lightweight coxless fours) and World Indoor Rowing Champion and World Indoor Rowing Record holder between 1992 and 1995 (lightweight women). 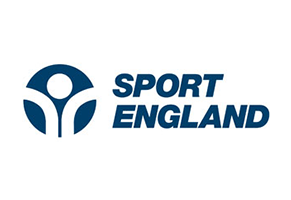 Out of the boat, Annamarie was Lead Safeguarding Officer at British Rowing for 11 years, and oversaw the anti-doping, governance and equality policies within the National Governing Body as Deputy Chairman from 2002 to 2013. 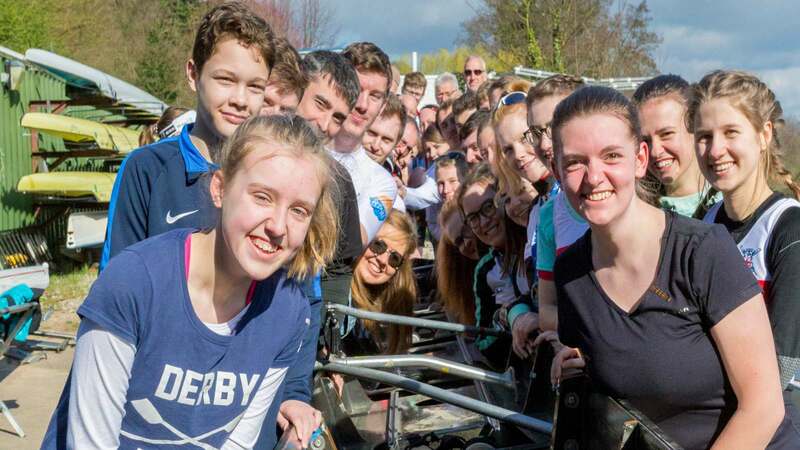 She was the first female board member of The Boat Race Company Ltd, working with the universities sponsors and men’s clubs to bring the Women’s University Boat Race to the Tideway in 2015. 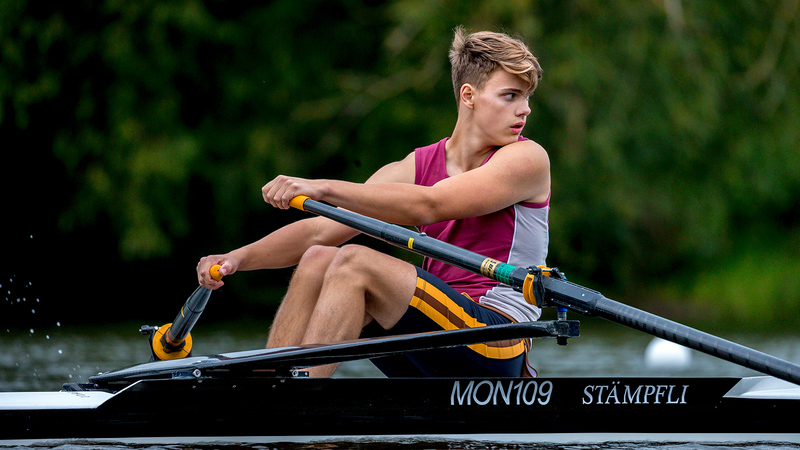 Annamarie has also been a Steward of Henley Royal Regatta since 2002. 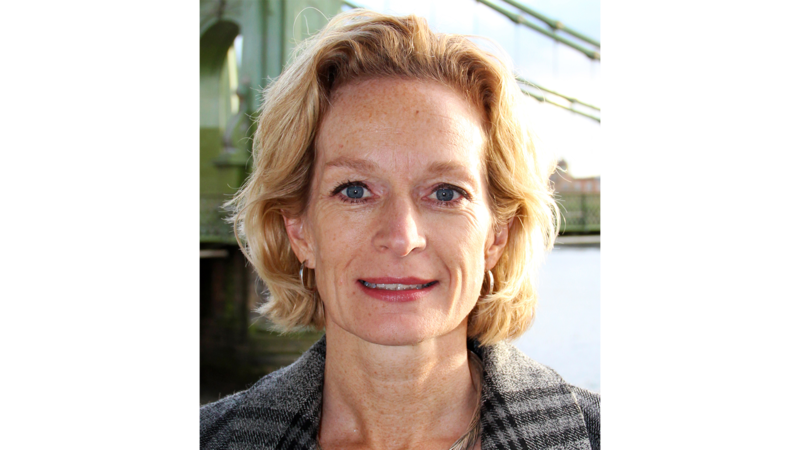 Annamarie is a trustee and vice chairman of the British Paralympic Association and has recently been appointed to the board of the British Olympic Association. Please visit https://www.gov.uk/honours/overview for more details.